One salient feature of the Program for the 13th Five-Year Plan is the emphasis it gives to the concept of innovative, coordinated, green, open and shared development. This is in accordance with the Suggestions of the 5th Plenary Session of the 18th CPC Central Committee. 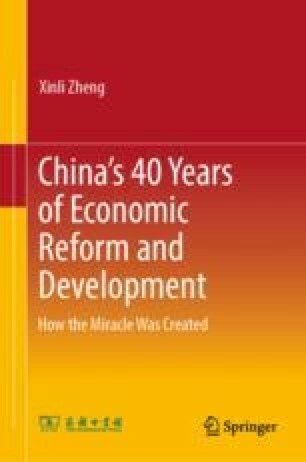 As a profound reform vital to our development in a macro sense, promoting this concept represents a fundamental guarantee for building a moderately prosperous society in all respects by 2020, and has far-reaching significance for ensuring the sustained, long-term economic development. This article originally appeared in Qiushi, Chinese edition, no. 11, 2016.